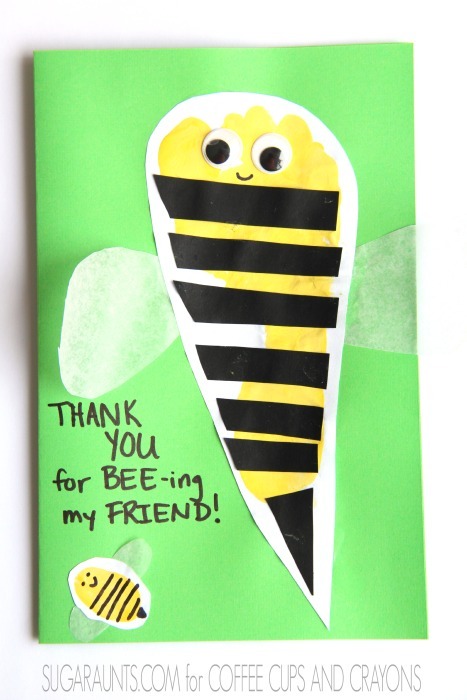 Make a friend smile by giving them a “Thank you for Bee-ing My Friend!” kindness card. 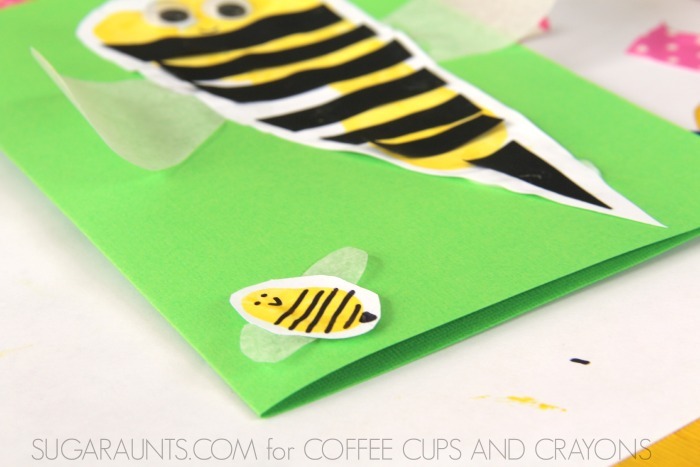 This is a fun craft to make and one that is sure to make anyone’s day better! Start by making an adorable footprint of your child’s foot with the yellow paint. Let the paint dry. Cut black strips and glue them across the width of the footprint. These will become the bee’s stripes. 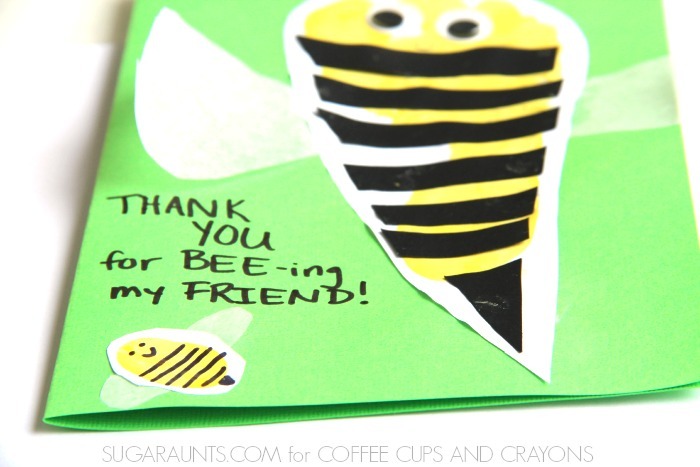 Cut a black triangle to use as the bee’s stinger. 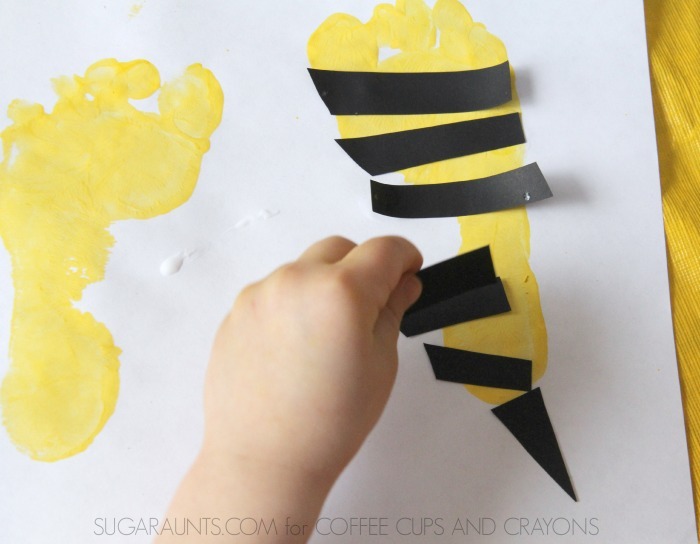 Children can cut these strips to work on scissor skills. Placing the black strips evenly is a great eye-hand coordination activity as well. Glue the googly eyes to the top of the bee. Cut wings from the wax paper and tuck them under the footprint. Glue them in place. 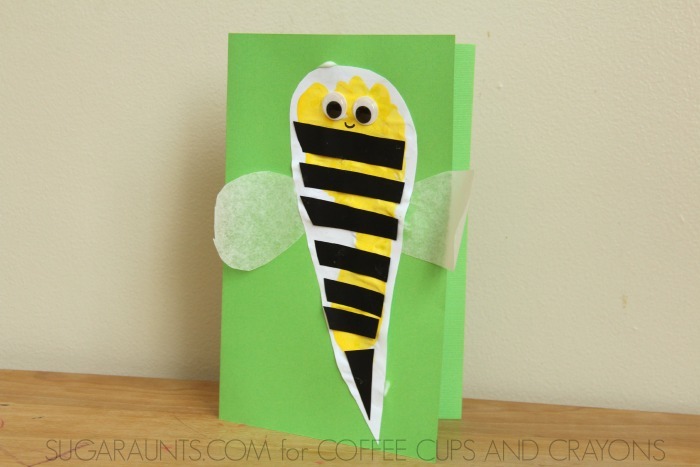 Of course, we had to make an adorable fingerprint version of our bee as well! Give your card to a friend and watch them smile! It’s a sure way to pass on a little kindness. Colleen writes at Sugar Aunts, a blog by three sisters who share all things creative in motherhood. 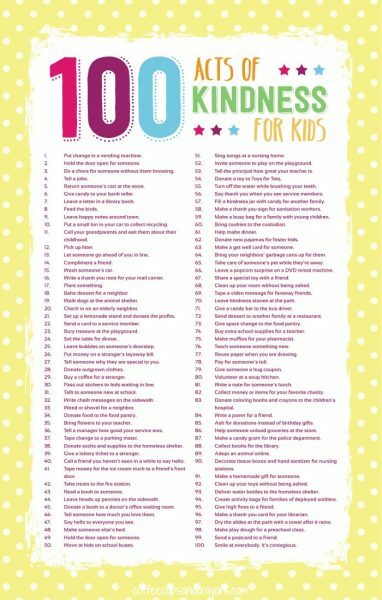 They love playful learning, creative kid’s crafts, sensory and fine motor activities, kid’s party themes, DIY, and so much more. Between the three Aunts, there are 8 cousins who are around each other so often, they are more like siblings than cousins! You can see the action at www.sugaraunts.com. Follow along on Pinterest, Facebook, Google+, Twitter, and Instagram.